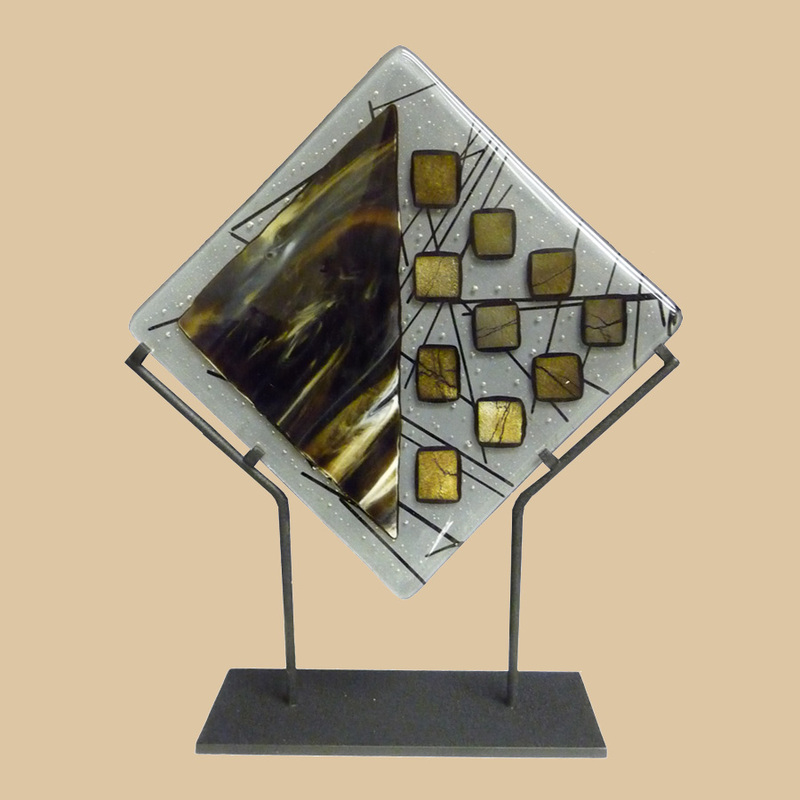 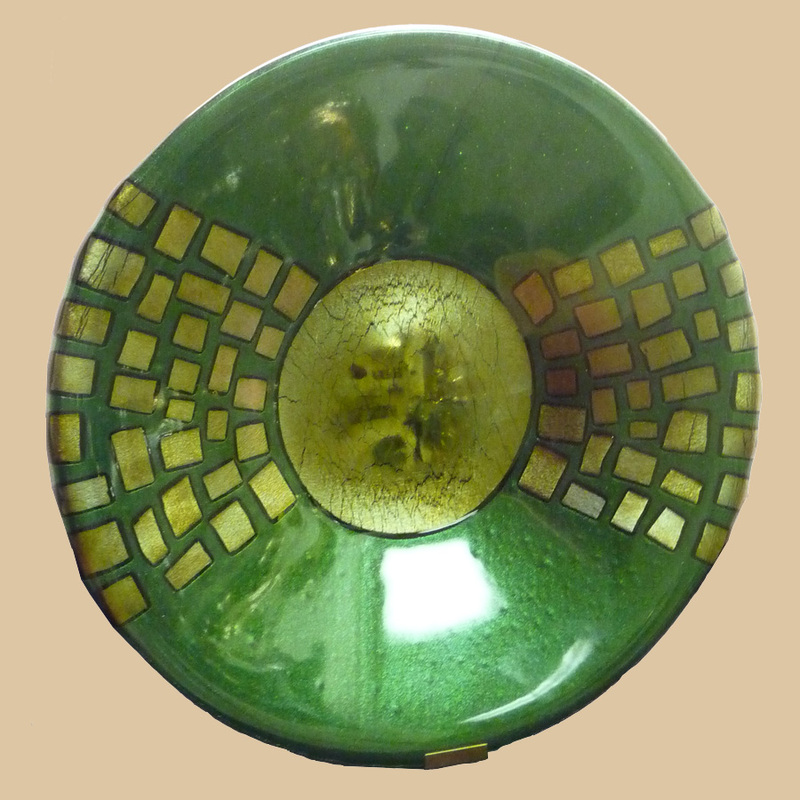 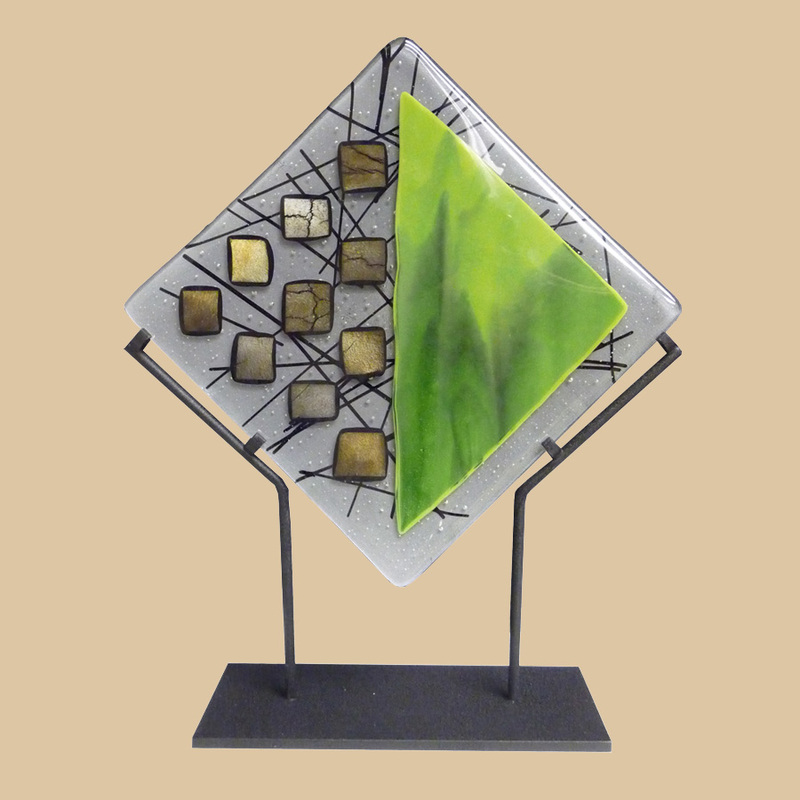 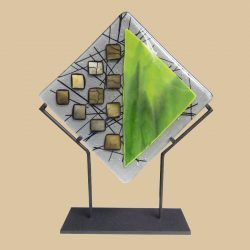 Modern and Elegant, Fusion Art Glass is the connection between Art and Recognition. 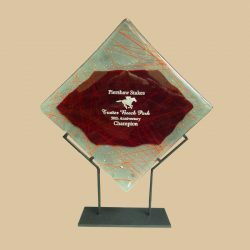 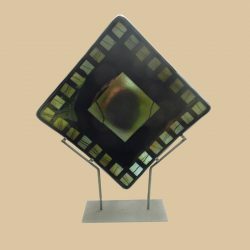 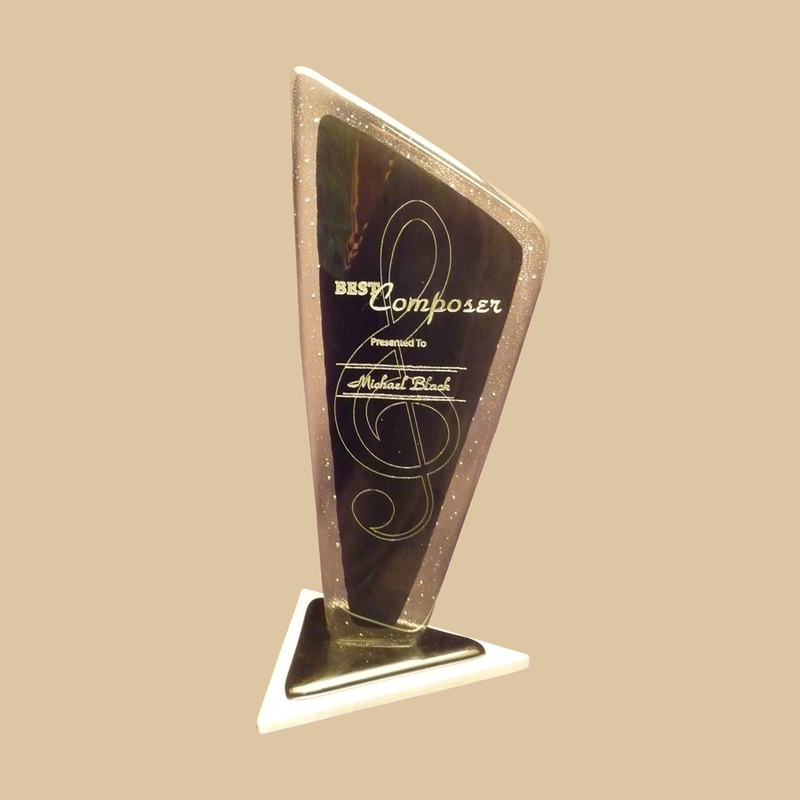 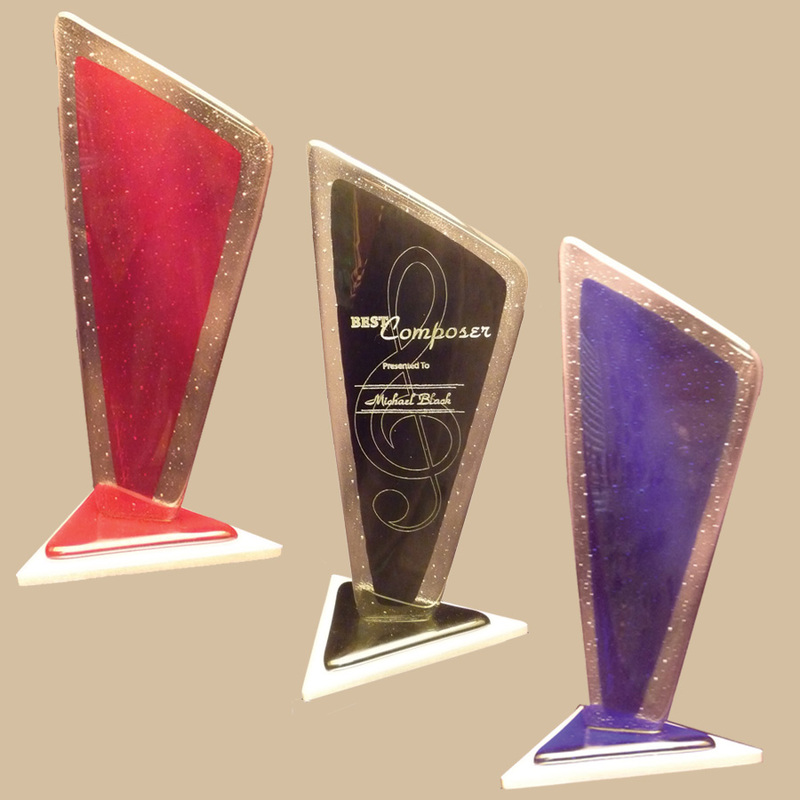 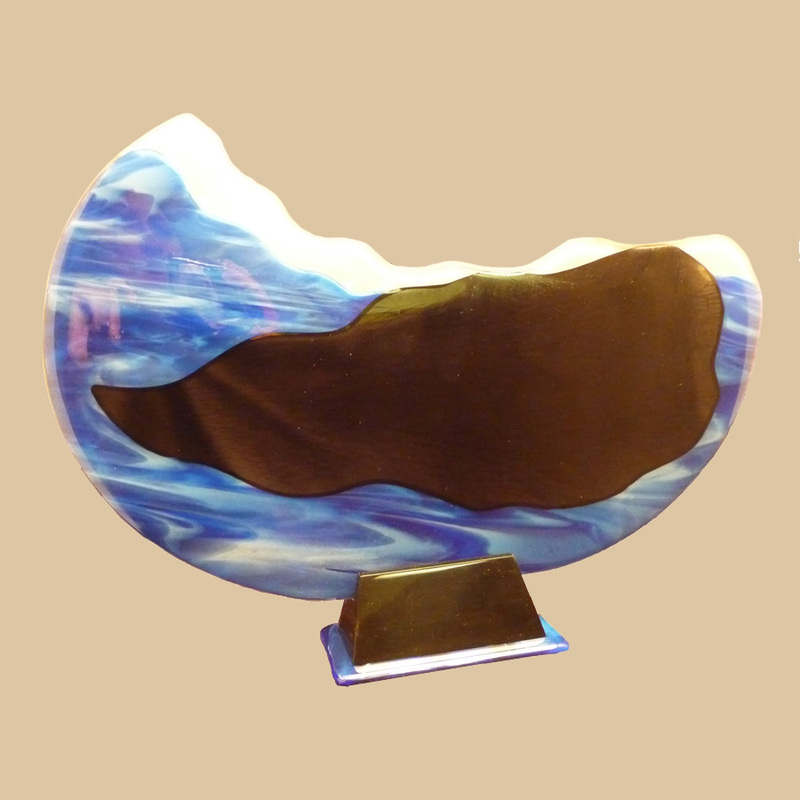 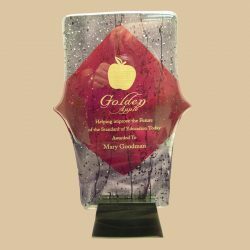 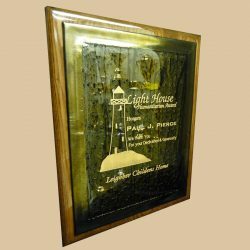 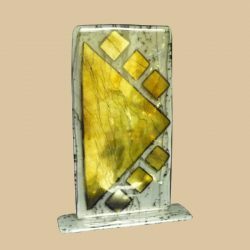 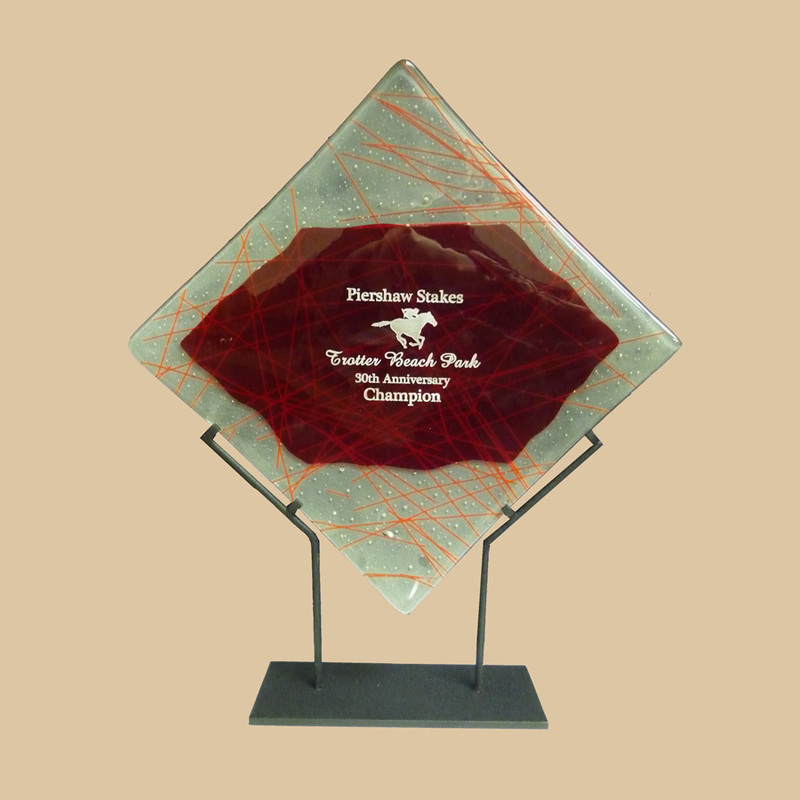 Using specialized techniques our Artists will work with you to create a unique Award for your special occasion or a Work of Art to display some where special. 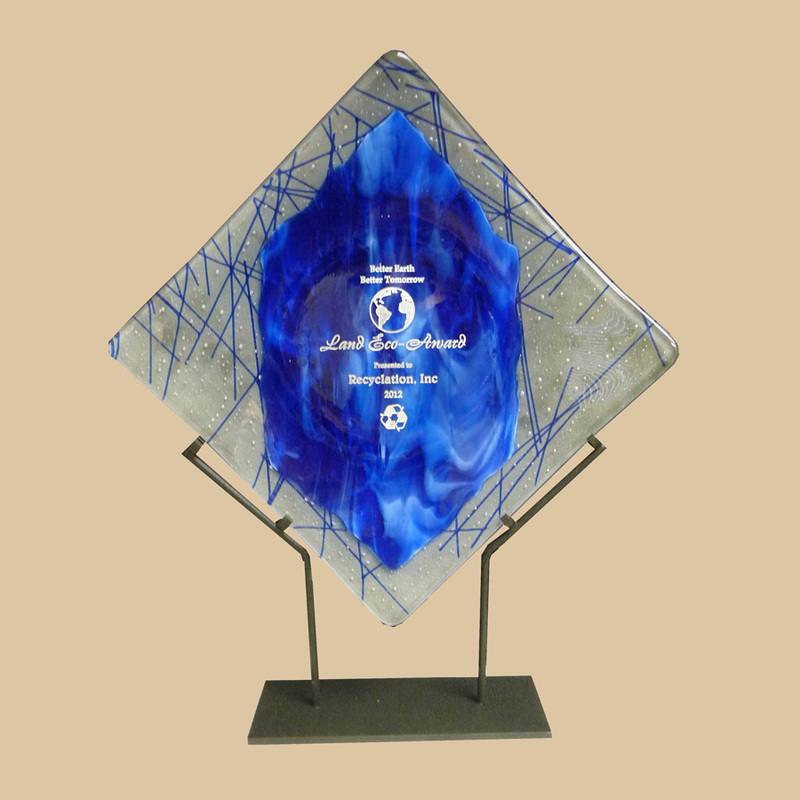 Made in the U.S.A at our Glendale, CA facility. Contact us today for more information.